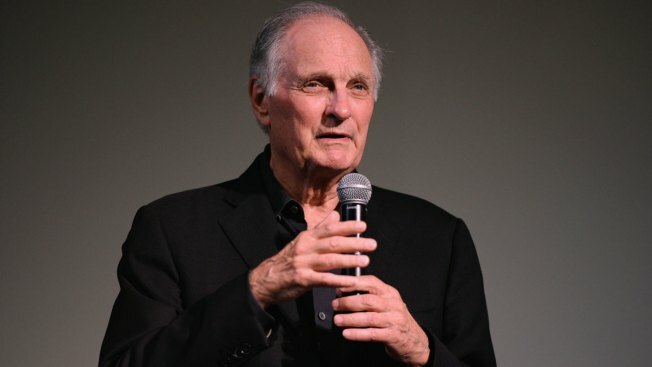 Actor Alan Alda says he has Parkinson's disease. "I was mainly helping my family not be worried because it’s common for us all to go to the worst thought," Alda said on "CBS This Morning." "What’s interesting is this is a disease that's different for almost everybody who has it. There are some common symptoms but mostly everybody's different. Each day is different from the next. The main thing is there’s stuff you can do. It’s like a puzzle to be solved. What do I have to adapt to, to carry on a normal life? I enjoy solving puzzles."